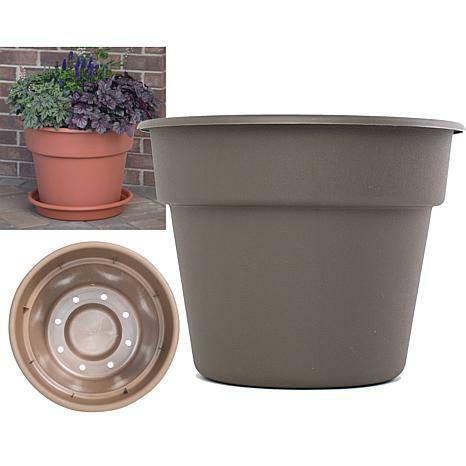 Grow beautiful flowers, roses or herbs with the Bloem Dura Cotta Round Pot Planter. 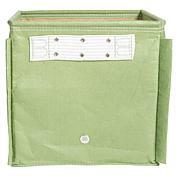 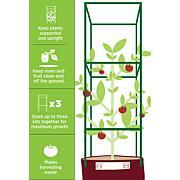 It provides a comfortable environment for your plants and keeps them looking fresh and healthy. 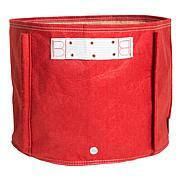 The Dura Cotta collection looks just like a classic clay pot but won't chip, crack or discolor. 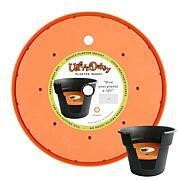 Perfect for outdoor spaces, this planter can be used to grow any type of flower plant.